always been favorites, but many of today’s chefs are reinventing these traditional foods with a slightly different twist. The huge resurgence and interest in organic and local farming in many parts of our country has also reached the Cape, and chefs here are connecting with farmers and growers and using many of their products. 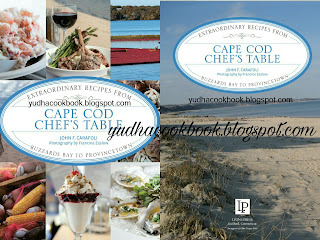 Today’s Cape presents a thriving and unique culinary landscape and Cape Cod Chef’s Table gives readers, locals, and visitors a new perspective on this culinary scene. 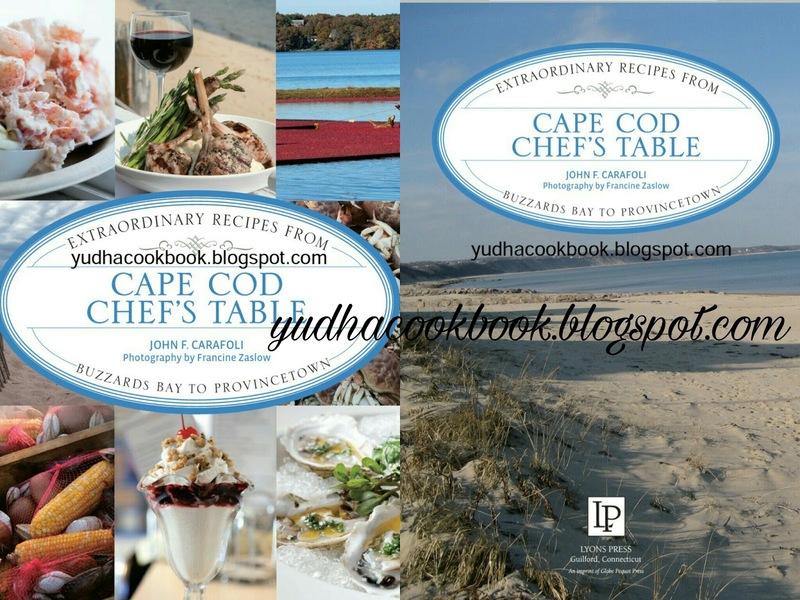 With recipes for the home cook from the Cape’s celebrated eateries and purveyors along with beautiful full-color photos, Cape Cod Chef's Table is the ultimate gift and keepsake cookbook.